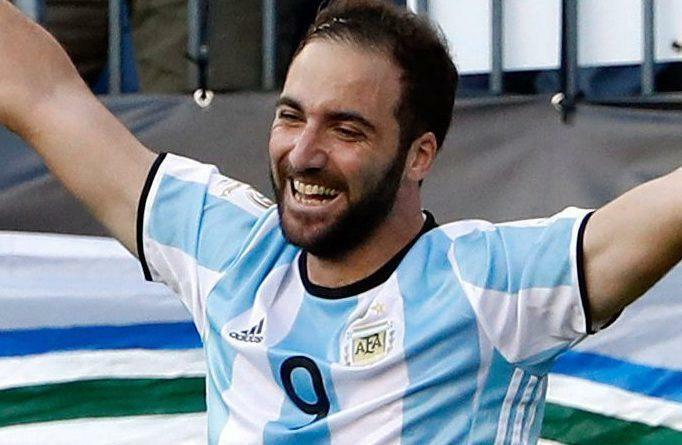 Gonzalo Higuain is quitting playing for Argentina to focus on family life – but is “committed” to Chelsea and the “amazing” Premier League. The striker, 31, was often criticised for his international performances but says he gave his country “everything I could” after 31 goals in 75 games. Juventus loaned him to Chelsea in January for the rest of the season where he is playing under his ex-Napoli boss Maurizio Sarri. Higuain, who last played for Argentina at the 2018 World Cup, said: “I’ve made the decision because I want to enjoy my family. The ex-Real Madrid star added: “I’m fully focused on my commitment to Chelsea. Higuain hit Argentina’s World Cup 2014 quarter-final winner against Belgium – but is better known for some costly international misses. He wasted a gaping chance in the 1-0 loss to Germany in that summer’s final at the Maracana in Rio de Janeiro. And when Chile won the 2015 Copa America final Higuain produced another bad miss, also failing with a shootout penalty. He told Fox Sports: “People remember the goals I missed and not the ones I scored. I’m sure everyone celebrated the goal against Belgium.